Samsung has acquired US web TV service Boxee in a deal reported to be worth $30 million. The move will enhance Samsung’s Smart TV offering. For Boxee users, the company said it was working behind the scenes to ensure there was minimal impact to their devices. 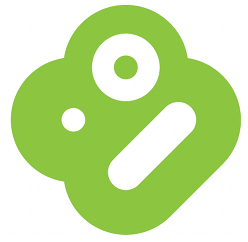 “However, the beta Cloud DVR functionality we provided to certain Boxee TV users will be discontinued on July 10th. You will not have access to your existing recordings after that date. We realise many of you loved the service, and we’re sorry it won’t be available moving forward. We’re incredibly proud of what we’ve built, and we want to thank you for being a part of our journey,” it concluded. Samsung will benefit from being able to offer cloud-based storage on its TVs, as well as offering set-top boxes that can stream media from Android phones and provide cloud digital video recording functionality.